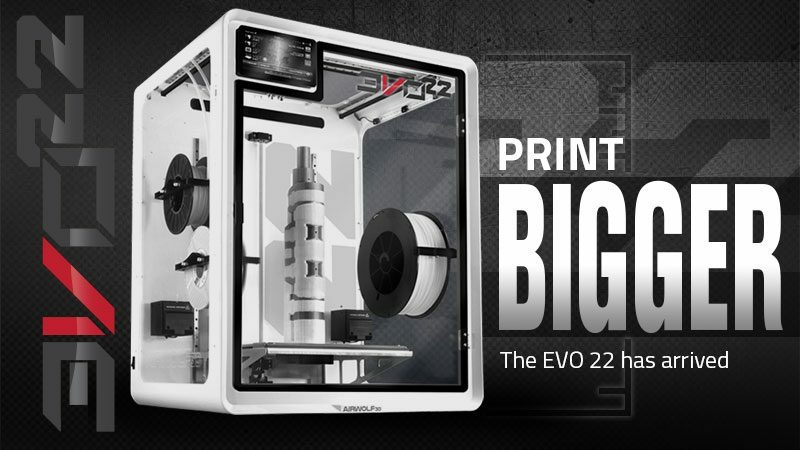 Home » Blog » Print BIGGER: The NEW EVO 22 Large Format 3D Printer Has Arrived! And then came the AXIOM Dual. 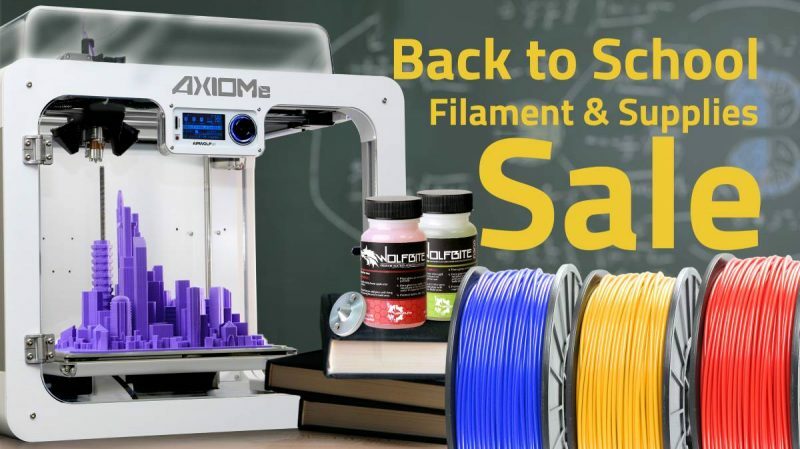 When the machine was released in 2015, it was the first commercial 3D printer to include what became our signature suite of features: a patented enclosure, auto-leveling, and a high-temperature dual extruder with independently controllable hot ends — all of it optimized to print larger parts in high-temperature materials like ABS and polycarbonate. Then we really began pushing the limits of desktop build volume and material compatibility, releasing AXIOM 20, then the EVO, and now the massive EVO 22. 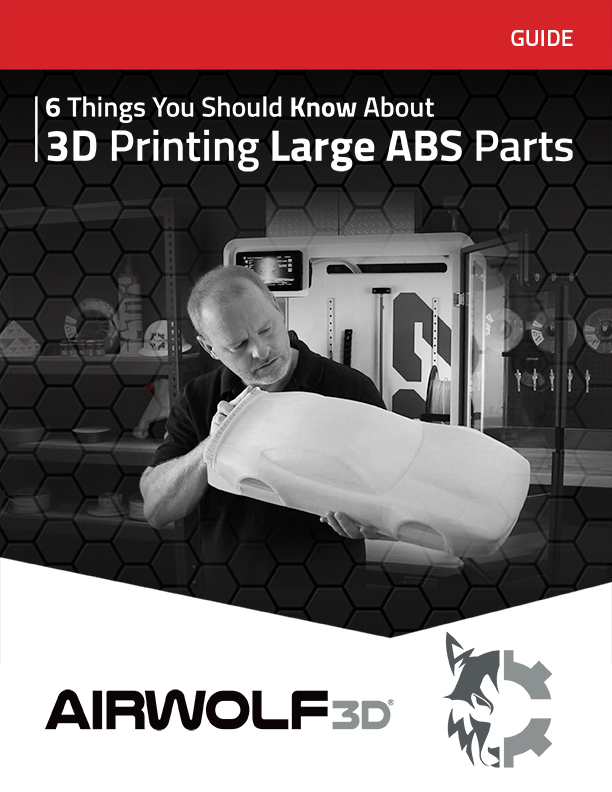 Unlike our past prosumer-level machines, Airwolf 3D’s new generation of machines are ruggedized and feature a sharply user-focused design that provides a user experience never seen before in a desktop 3D printer. 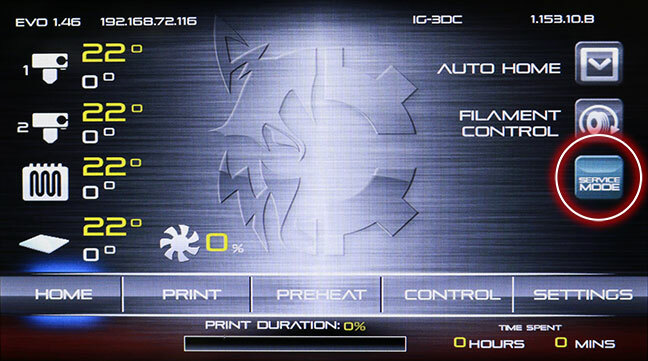 The EVO 22 stands tall, with a 22.75-inch build height — almost one foot higher than the original EVO machine. That makes for a huge, 3,276-cubic-inch build volume! 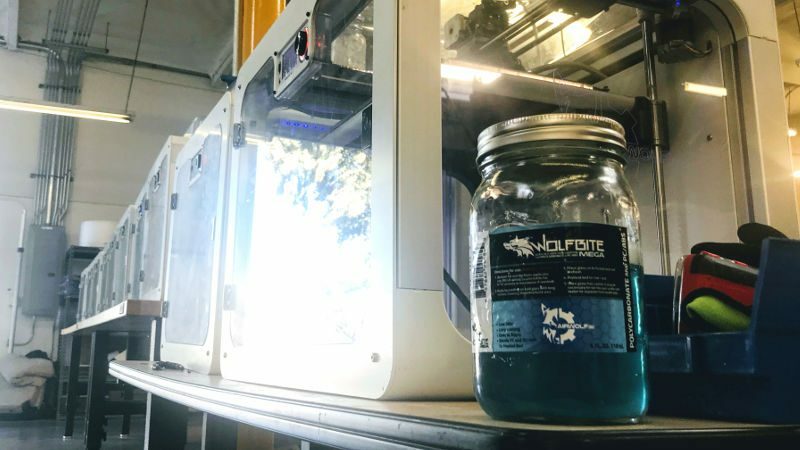 The beauty of the EVO 22 is that it utilizes EVO technology, such as the Tri-Heat™ Build Environment with two internal chamber heaters, the high-torque planetary extruder assembly, an unbreakable three-bolt-reinforced hot end, and the EVO’s patent-pending, 100% aluminum unitized enclosure and combines it with a huge build volume. 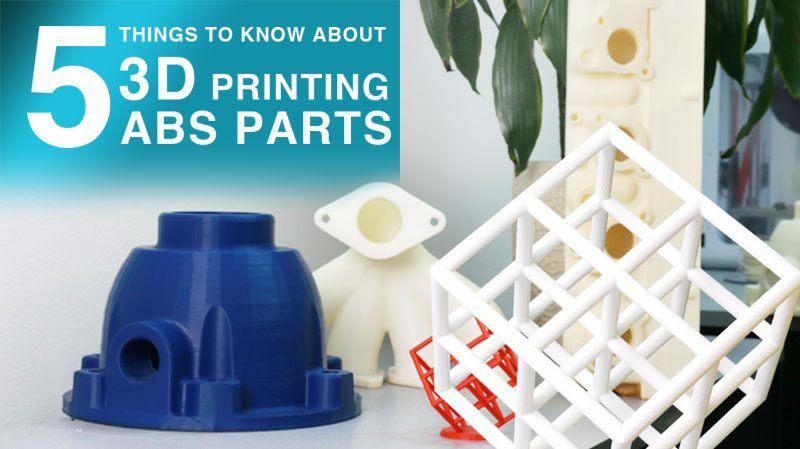 That means you can produce even larger, real-scale parts that not only display beautiful print quality, but also exhibit the strength and mechanical properties required for functional prototypes and production-ready parts. 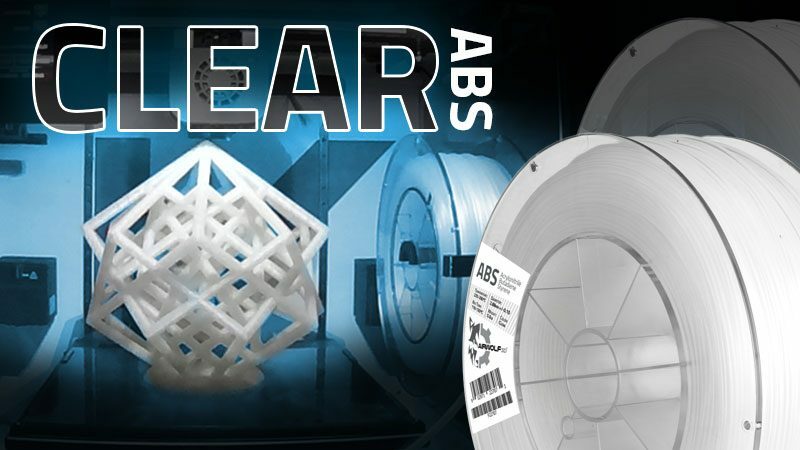 If you’ve been waiting for the ultimate large format 3D printer optimized for producing huge parts with ABS, HydroFill Water-Soluble Support, polycarbonate, and over 40 other types of materials, it’s here and ready to be your new workhorse. 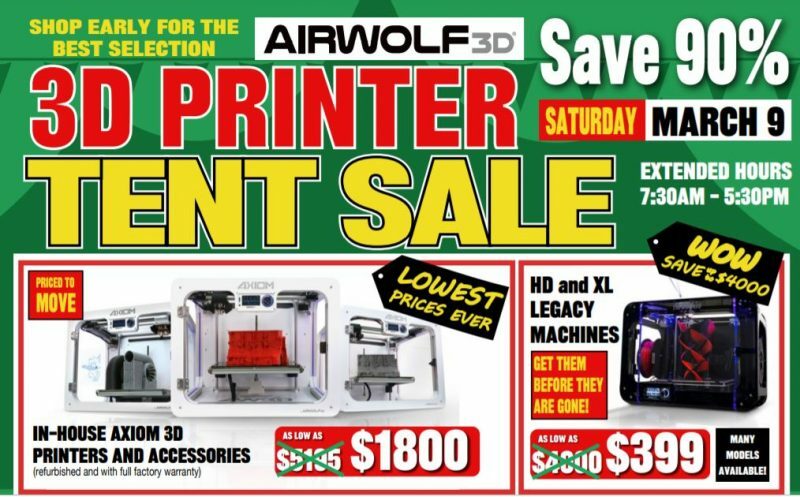 So go ahead, print BIGGER! 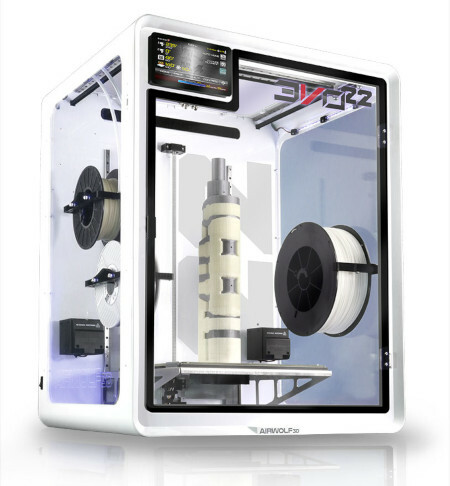 The EVO 22 Additive Manufacturing Center is available for $11,995.00 from Airwolf 3D and its authorized resellers. 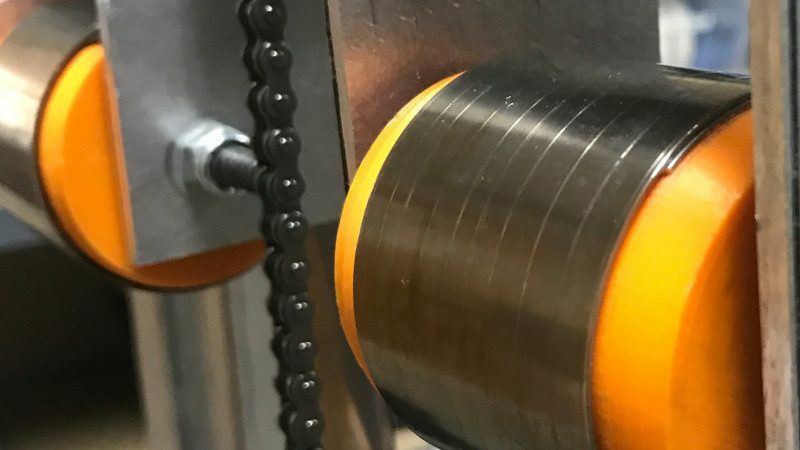 The new machine is scheduled to start shipping in September 2018.